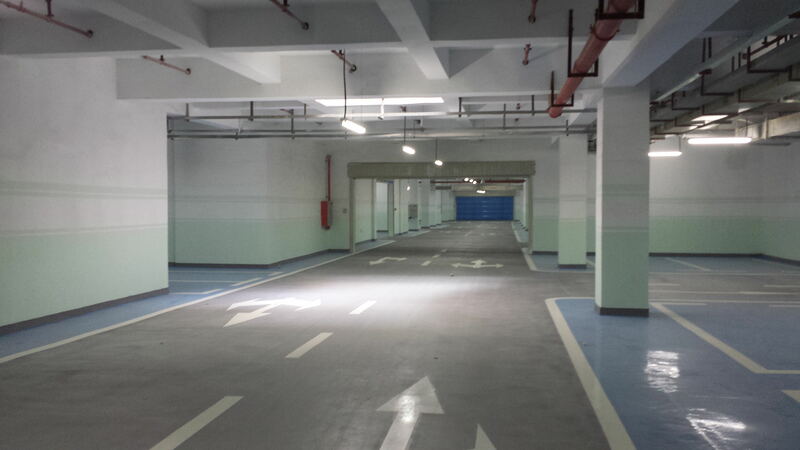 Warehouses, underground parking lots, machinery manufacturing companies and other places require that the ground cannot generate sand and dust, and can withstand the rolling of various vehicles (such as cars, forklifts, carts, etc.). Therefore, the floor of these sites must not only have general Flat protection system smooth, smooth decorative effect, but also have a strong wear resistance and compression resistance. 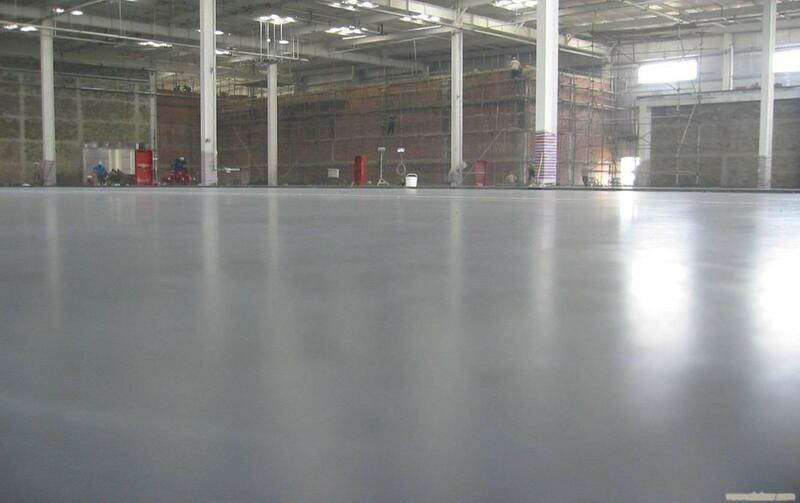 Therefore, the Tin Titanium Alloy Wear-resistant Floor is a floor system that professionally solves the ground protection problems of heavy machinery manufacturing plants, industrial and commercial warehouses, underground parking lots and other ground protection issues.Anti - Static Level Coating. 2. The area with high mechanical performance requirements has a certain impact on the ground of the factory buildings of machinery, electronics, electrical appliances, instruments, medicine, textiles, clothing, food, and tobacco. 3, industrial plants, production workshops, warehouses, logistics centers, garages, parking lots, supermarkets and other ground,Non-flammable Ground Hardener. 5, easy to clean, easy to maintain.Anti-Static Carborundum Floor. 1. The strength of grass-roots concrete should be above C25, the water-cement ratio should be controlled below 0.50, and the concrete drop should be controlled within 70-100mm. The concrete mixture should minimize segregation and control the bleeding. 2. In order to ensure that the concrete mixture has sufficient fluidity and conducive to construction, it is recommended that concrete be added with proper additives. 3. The concrete of the grass-roots level shall be poured and tamped with reference to the standard of the fine concrete. Note that the accurate size and the reduction of laitance production. 4. The hardener surface is preferably constructed at the same time as the concrete structural layer. If the same leveling layer is to be applied at the same time, it is recommended that the leveling concrete should be fine stone concrete with a thickness of not less than 50mm, and consider deploying a telescopic reinforcement mesh. 5. Pay special attention to the corners of the primary concrete construction blocks to ensure that the concrete is vibrated and compacted, and additional strengthening measures should be taken.Anti-Static Aggregate Ground Hardener. 4. Disperse the material for the second time: Dispense the specified amount of 1/3 colored hardened and wear-resistant material evenly (on the surface of the first abrasion-resistant material) and polish it again with a trowel. 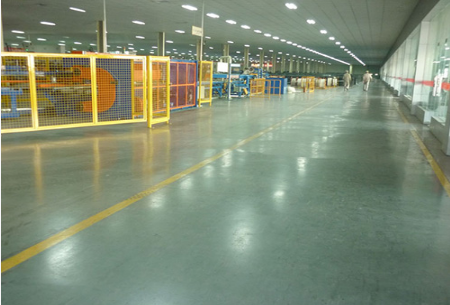 6, base surface expansion: wear-resistant hardened floor within 4 to 6 hours after construction is completed, should be maintained on the surface to prevent the rapid evaporation of surface moisture to ensure the steady growth of wear-resistant material strength.Anti-static Ground Hardener. Looking for ideal Tin Titanium Alloy Wear-resistant Floor Manufacturer & supplier ? We have a wide selection at great prices to help you get creative. All the Alloy Metal Wear-resistant Floor are quality guaranteed. 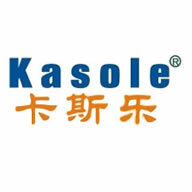 We are China Origin Factory of Wear-resistant Hard Floor Metal Material. If you have any question, please feel free to contact us.